Reading about another dog left in the car on a hot summer’s day in Mount Eliza recently has got us thinking. It’s time to remind you guys — and ourselves — that our fabulous four-legged friends and wonderful wildlife need looking after in the heat too. 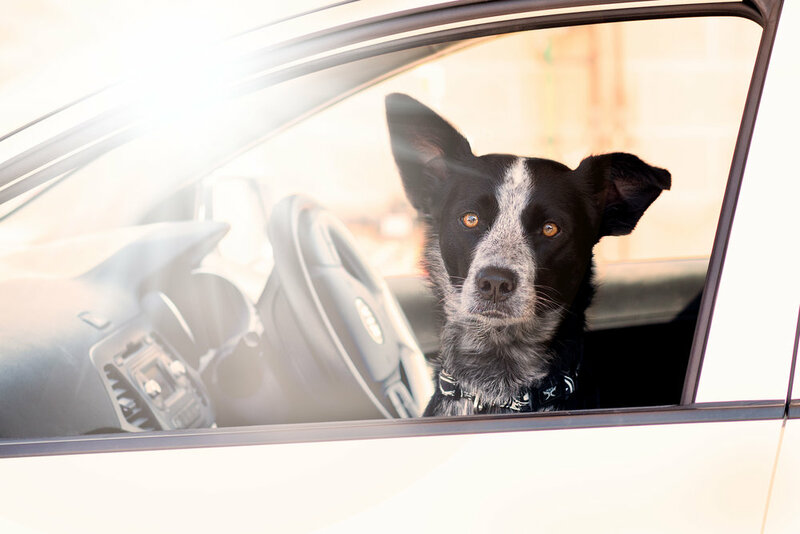 The RSPCA NSW’s Just Six Minutes campaign teaches us that it only takes a very short amount of time for an animal to die from heat exhaustion in a car. Dogs are particularity at risk because they use panting to cool themselves down, and if the air around them is too hot they can’t regulate their body temperature. Even if they have water. Cars heat up quickly and can still be death traps even if you leave the windows open or park in the shade. It’s actually illegal too. So why do it? The just “nipping in to get a few things at the shop” mentality needs to be challenged. There’s never any excuse to leave a pet — or indeed a child — behind in a car, but it’s not only the aforementioned we urge you to think about over the warmer months. The RSPCA also states that cases of heat-stressed wildlife are on the rise – especially birds and possums — while Australian Wildlife Assistance Rescue and Education gives pointers at awarewildlife.org.au on what to do if you come across a heat-stressed native animal that isn’t coping with the rise in temperatures. Things to look out for include nocturnal animals out during the day or tree-dwelling animals on the ground. Older PostWhat happened to the Kobenhavn?